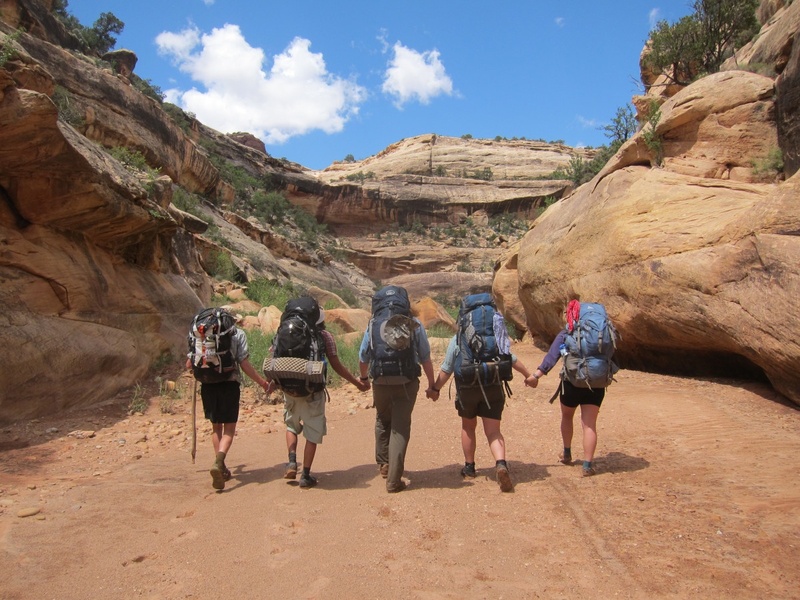 Don't let the price tag for a NOLS course stop you from applying. You can apply for scholarships through NOLS and elsewhere (check with your university or college). High Schooler and Morehead-Cain Scholar Jarrard Cole posted this great video about his month-long Southeast Alaska Sea Kayaking Course with NOLS Alaska.